Arizona and Colorado teachers plan to don red shirts and descend upon their respective Capitols for a second day in a growing educator uprising. About 50,000 teachers and other supporters of the Red for Ed movement marched to the state Capitol on the first day of the statewide teacher walkout Thu, April 26. Demonstrations were also held elsewhere in the state including Flagstaff City Hall. Educators in both states want more classroom resources and have received offers either for increased school funding or pay, but they say the money isn't guaranteed and the efforts don't go far enough. The walkouts are the latest in demonstrations that spread from West Virginia, Oklahoma and Kentucky. On the first day of the historic statewide walkout, around 50,000 educators and their supporters marched Thursday through downtown Phoenix in nearly 100-degree (38-Celsius) heat and swarmed the Capitol grounds. In much cooler Colorado, several thousand educators rallied around the Capitol, with many using personal time to attend two days of protests expected to draw as many as 10,000 demonstrators. Lawmakers in Colorado have agreed to give schools their largest budget increase since the Great Recession. But teachers say Colorado has a long way to go to recover lost ground because of strict tax and spending limits. 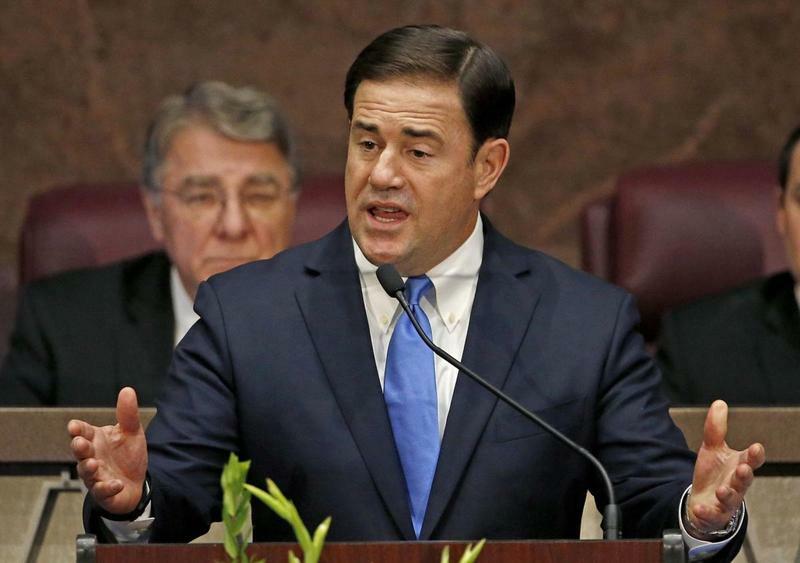 Arizona's Republican governor, Doug Ducey, has proposed 20 percent raises by 2020 and said he has no plans to meet with striking teachers or address other demands. 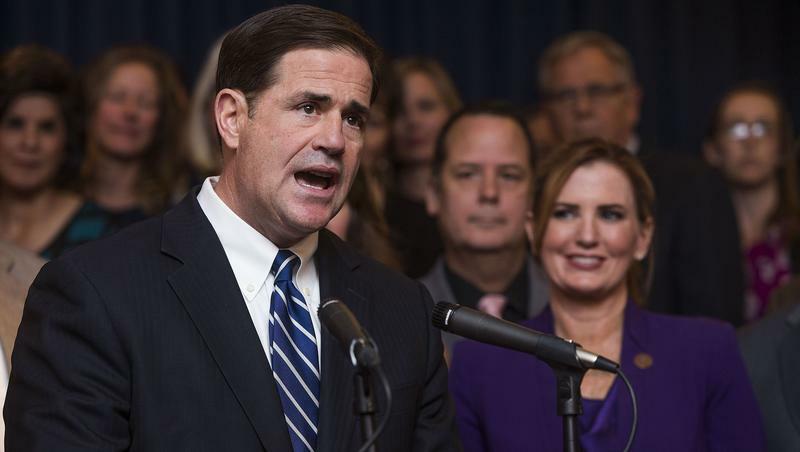 Teachers voted to walkout after Ducey unveiled his plan, saying that it failed to meet their other demands including about $1 billion to return school funding to pre-Great Recession levels and increased pay for support staff.  "We're going to get this 20 percent pay increase, we're going to get $100 million for support staff and other needs," he said on KTAR radio. "And then if there's still a teacher strike I don't think that will make sense to parents, I don't think that will make sense to kids." More than 840,000 students were out of school as a result of Thursday's walkouts, according to figures from The Arizona Republic. Most of Arizona's public schools will be closed the rest of the week, and about half of all Colorado students will see their schools shuttered over the two days as teachers take up the Arizona movement's #RedforEd mantle. In Oklahoma and West Virginia, teacher strikes stretched beyond the one-week mark. Organizers say they haven't decided how long their walkout will last. 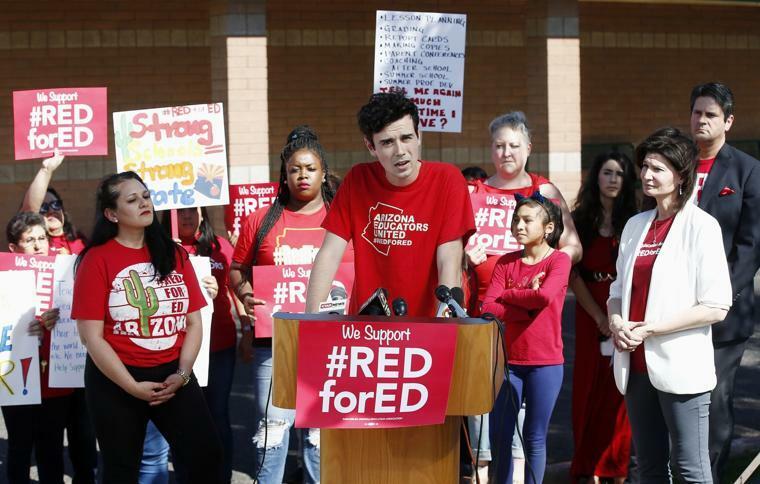 "We want to make sure we can gauge the membership about what they want to do," said Derek Harris, one of the organizers of grass-roots group Arizona Educators United. At least one Arizona school district, the Chandler Unified School District, has said school will be held on Monday. The district said it polled staff and determined there are enough teachers to re-open. Associated Press reporter Bob Christie contributed to this report. An Arizona lawmaker says majority Republican leaders in the House have agreed to support Gov. Doug Ducey's plan for a 20 percent teacher raise by 2020 that doesn't address other demands of striking educators. Arizona Gov. Doug Ducey is asking parents to push state legislators to approve his plan for a 20 percent teacher pay raise by 2020. 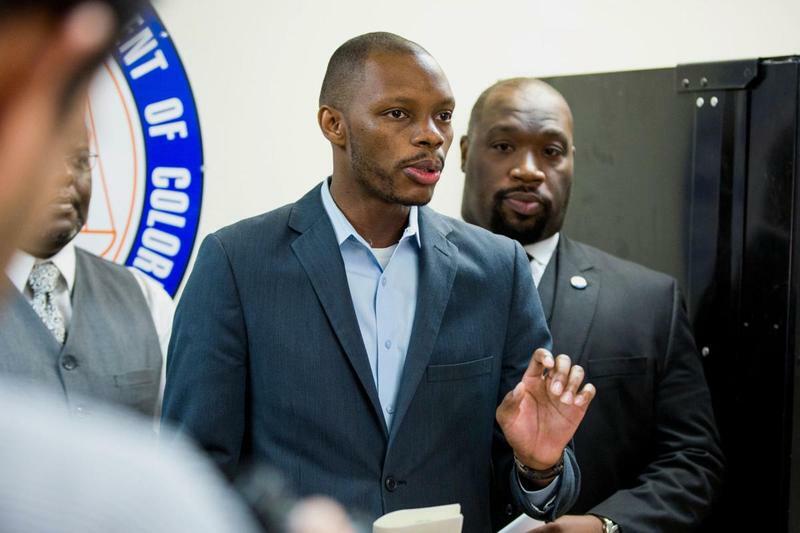 The only two black members of the Arizona Legislature were formally chastised for speaking out against a Republican lawmaker's published column, which included a racial slur and they say derided black activists while attempting to discredit leaders of a teacher group protesting for better pay. Arizona Gov. 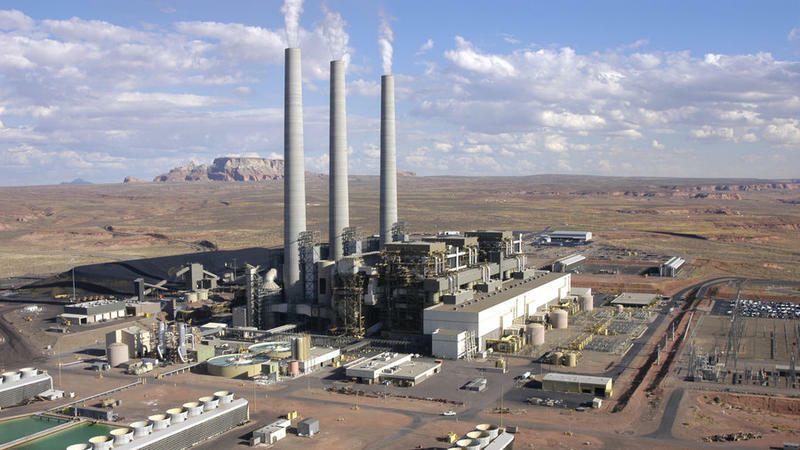 Doug Ducey has signed legislation exempting coal used in a power plant on the Navajo Nation from the state's sales tax to help make it more attractive for a new buyer. A wave of red-clad teachers will crash upon the Arizona state Capitol on Thursday for an unprecedented job action that will close schools for a majority of the state's public school students, part of an educator uprising that's also bubbled up in Colorado.